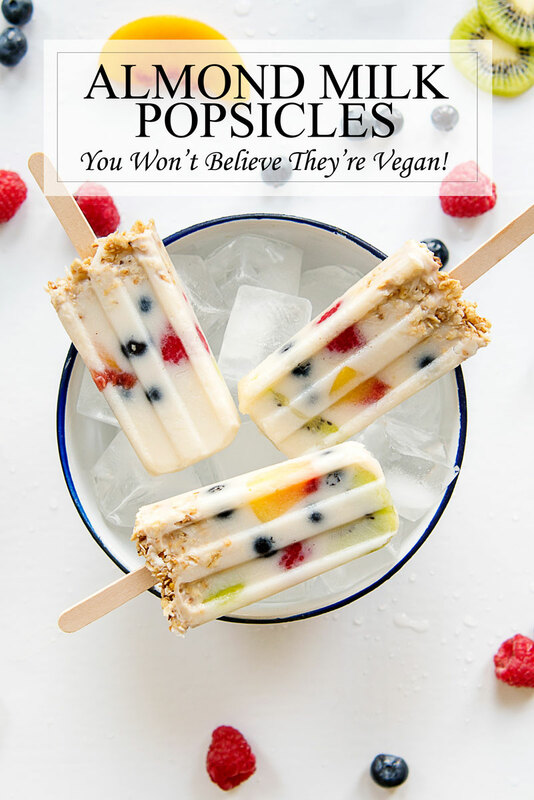 A recipe for vegan popsicles made with almond milk and packed with healthy plant protein. They make a great on-the-go breakfast, healthy snack or post-workout treat. If these popsicles don’t put you in a summery mood, I don’t know what will. After all, what’s more summery than colorful fruit in a healthy frozen treat? Even better, you don’t have to feel guilty when you eat them! 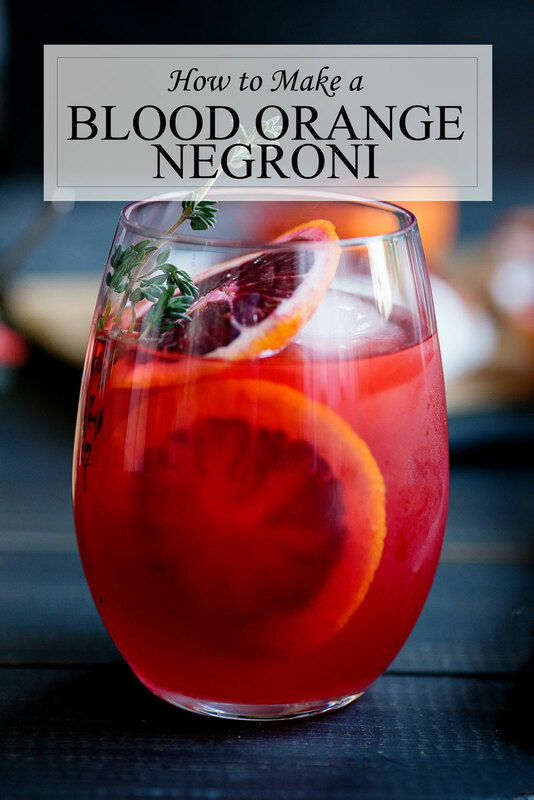 Experience love at first sip with this vibrant blood orange negroni cocktail recipe. It’s a fresh variation on the classic negroni cocktail and still made with campari, gin and vermouth. 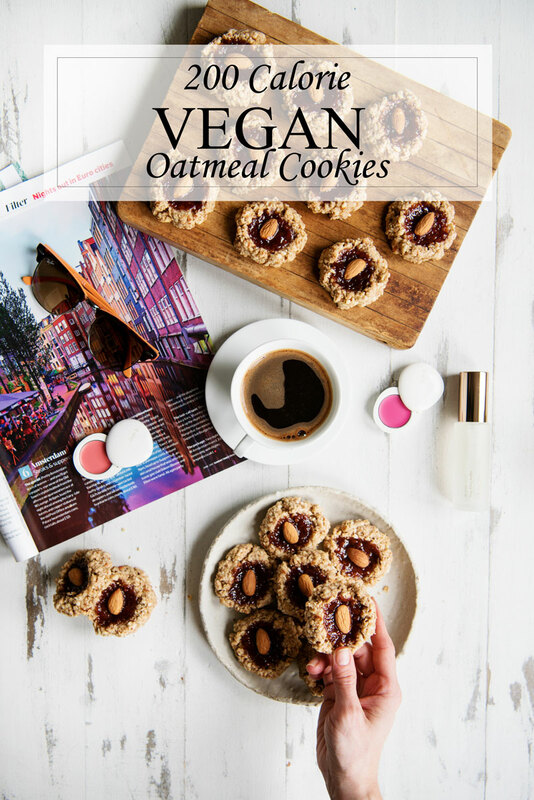 These 200 calorie chewy vegan oatmeal cookies make me feel like a world without butter could be a world I could get used to. Almond flour adds the perfect texture and keeps them moist and a dollop of jam is the perfect finish. You may have noticed that I’m not vegan. Not even a little. (Ahem, spicy bacon caramel popcorn anyone?) 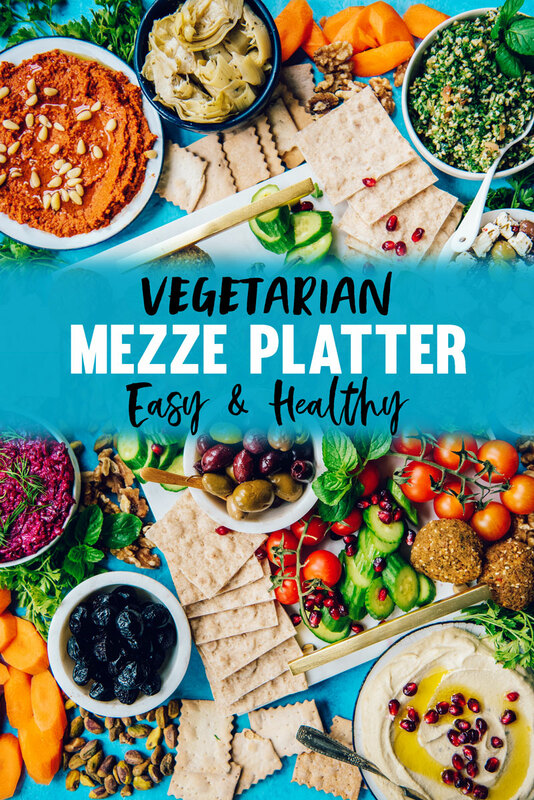 I love vegan food though and am always looking for ways to reduce my consumption of animal based products. Vegan desserts though never seem to live up to the real thing. Happy new year darlings! 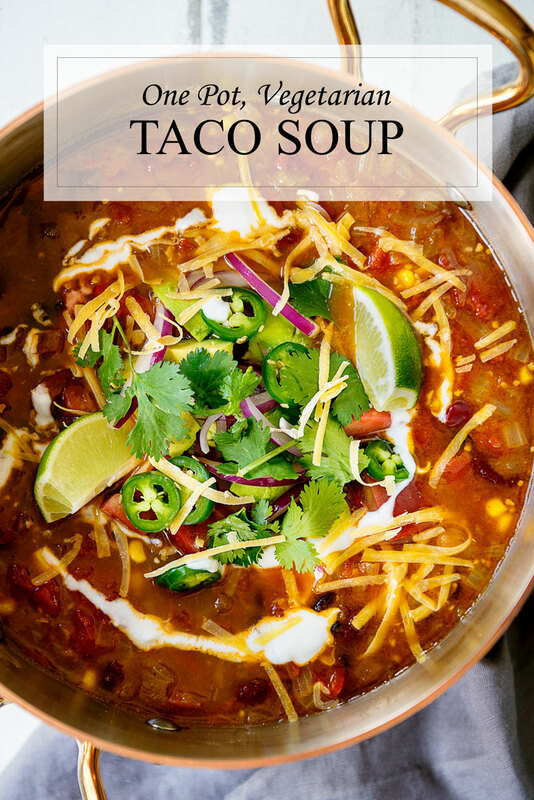 Even though I have a healthy post holidays recipe for you today that’s perfect for all you crazy Whole 30’ers out there. I’m personally still in total sweets mode. I just checked out the Mast Brother’s cookbook from the library last week and I’ve been pouring over every page of chocolately goodness. I even bought ninety dollars of premium chocolate on Amazon so I can start to make some of their amazing recipes. Ninety dollars! 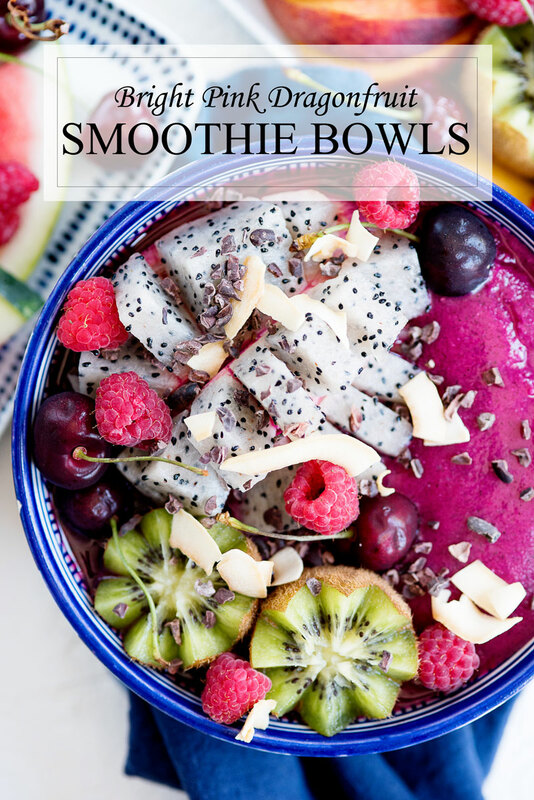 As a compromise, I added cacao nibs to this beauty of a smoothie bowl. It just goes to show you can give into your cravings and still make good choices. There’s definitely some molten chocolate lava cake in my future, but for today I’m going to be on my best behavior.